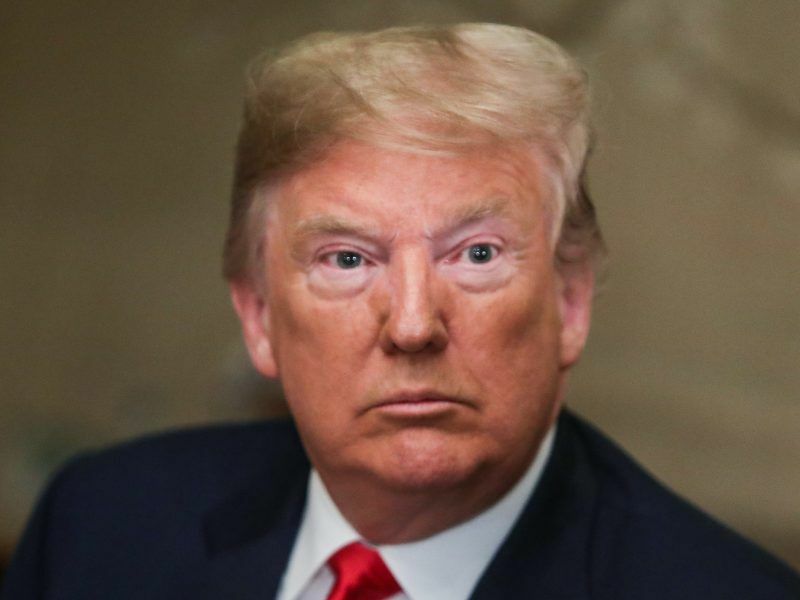 In a White House press conference with Italian Prime Minister Giuseppe Conte late on Monday, Trump said part of the US-EU trade talks sought to expand America’s reach into the continent’s gas markets which were awash with Russian supply. 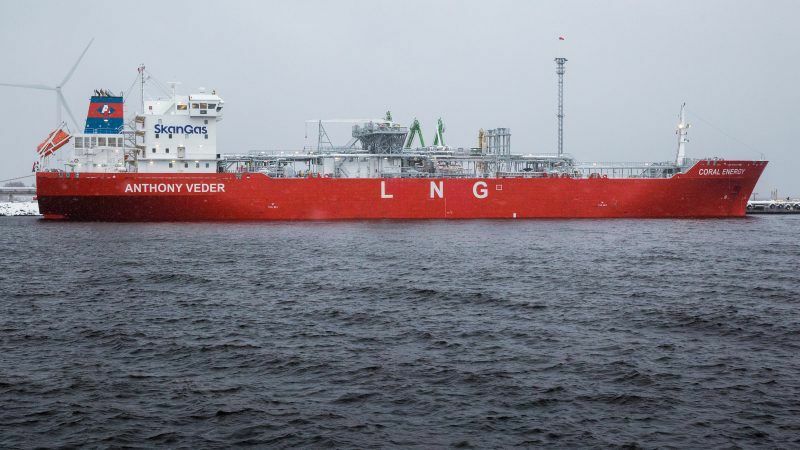 The comments follow trade talks with European Commission President Jean-Claude Juncker last week where Trump said the EU would purchase “vast amounts” of US LNG. Juncker said Europe would build more terminals to handle the influx. 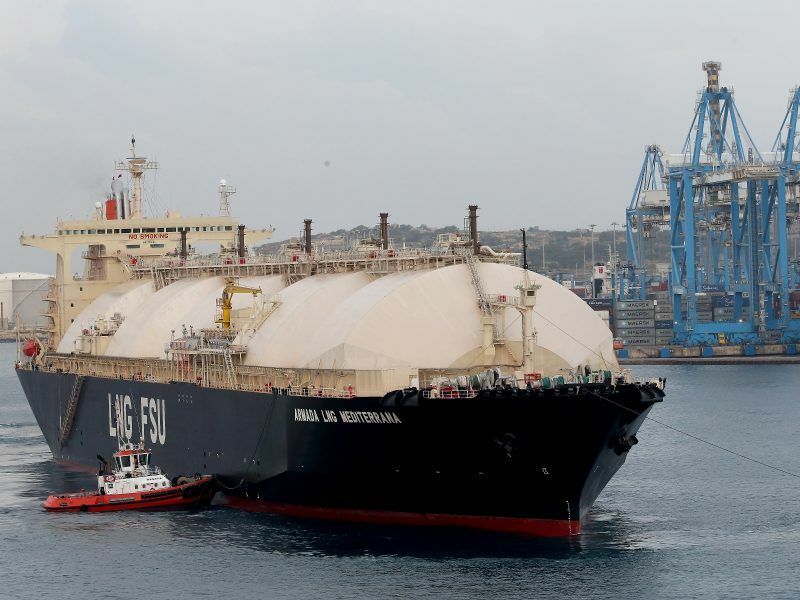 President Donald Trump’s plan for “vast amounts” of US liquefied natural gas (LNG) to be sold to the European Union after trade talks with its top representative faces a reality test. Responding to Trump’s latest statements, the European Commission told Reuters on Tuesday that bilateral talks helped cement €278 million ($325 million) in EU funding earmarked for LNG import projects in Croatia, Greece and Cyprus. They are due onstream between 2018 and 2020. But the projects under consideration for EU funds pre-date the Trump administration and most of them are being developed by private companies over which politicians have limited sway. Europe has little need for US LNG now as Russian piped gas surges into the continent’s gas markets at a record pace. “In 2017 the average utilization of these terminals was 26% – leaving ample margin for more imports from the US if competitively priced,” the Commission said. Yet competitive pricing is the biggest problem facing US LNG in Europe. The most lucrative markets for US LNG are in South and Central America, India and the Far East, with Europe near the bottom of the list given its relatively low prices and ample supplies from Russia and Norway. In a showdown, most analysts believe Russia can undercut US LNG but in practice the producer has avoided flooding the EU by selling its gas below market prices, opting instead to achieve the best return. But plans to build new routes into Europe, such as Nord Stream 2, face stiff political opposition which could constrain its longer-term growth.